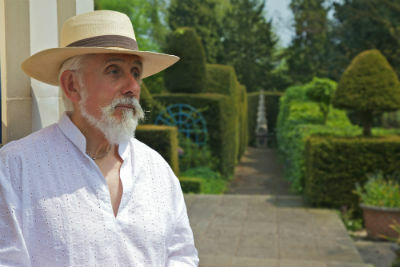 Green fingered readers must not miss the upcoming talk on Friday 16th May 2014 from historian and gardener, Sir Roy Strong, on the creation of The Laskett Gardens, Herefordshire. The visionary garden designer and his late wife have spent the last forty years developing their four-acre field into the largest private formal gardens in England to exist since 1945. Together they have spectacularly planned and planted beautiful garden features, such as a rose garden, an orchard, fountains, topiaries, knot gardens and prairie style borders. Taking place at the Yeo Valley HQ and Organic Garden, tickets cost £60 per person and can be booked through www.thelaskettgardens.co.uk. The day includes an illustrated talk, delicious lunch and a tour of the Organic Garden, where plants will be for sale.